Sant Feliu de Guíxols is known for its festivals and vibrant party atmosphere, especially during carnival season. Visitors come from all over Catalonia and Europe to join the festivities which take place during the summer months. If your Costa Brava vacation rental is nearby, a trip to this picturesque coastal town should be on your itinerary. 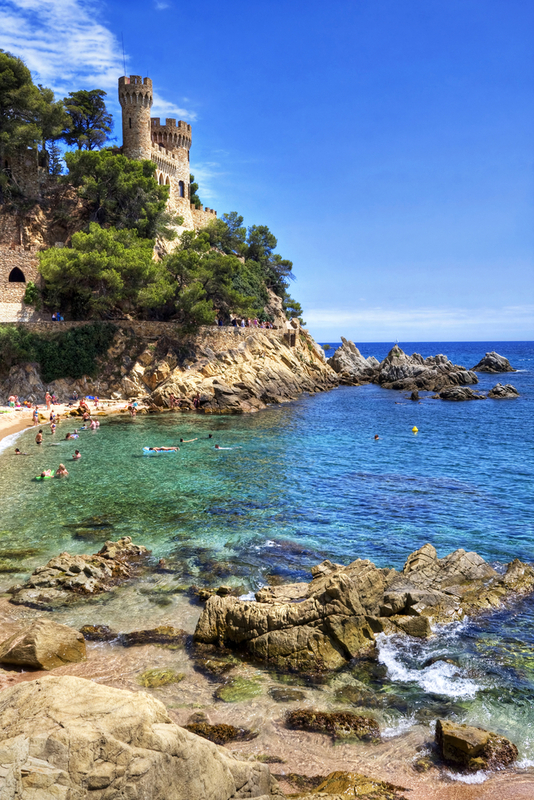 The town can be reached via a dramatic clifftop drive from Tossa de Mar. The deep blue of the Mediterranean stretches out in front of you as you weave your way into Sant Feliu de Guixols. There is plenty to see and do in the town: It’s a thriving port area, and essentially it’s economy derives from here and its solid cork industry. The centrally located monastery is home to the town’s museum and allows visitors a unique look into the maritime history of Sant Feliu. The interior of the monastery is striking with an arched nave and stained glass windows. The heart of the town is the Plaça del Mercat, the hub of San Feliu with fruit and vegetable markets taking place each morning. 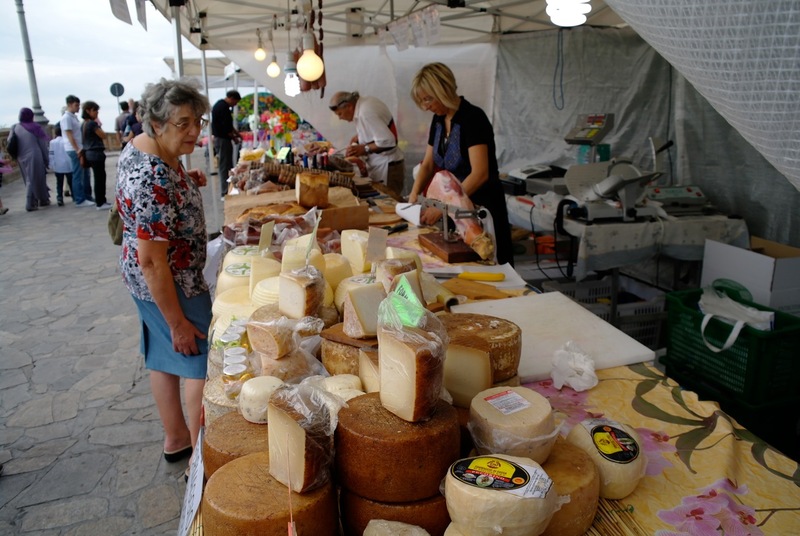 The main town market showcases its wares on Sunday mornings along the passeig, during which the locals come out in force to enjoy coffee and churros while catching up on the gossip of the week on the promenade. With a coastline spanning more than six miles it’s unsurprising that this area has many delightful, secluded coves which are surrounded by pine, cork, and oak forests. It’s a wonderful place in which to walk, sunbathe ,and swim and suited for everyone in the family. If you fancy a light lunch or a beverage, try the local bar built in a cave which serves snacks, tapas, and drinks. In addition to the markets, monasteries, beaches, and cave bars, Sant Feliu de Guixols has an old railway station to explore, many historical residences, and a take a look at Casino la Constancia: The architecture and colour scheme alone will make you want to grab your camera! Sant Feliu is a wonderful day trip to take from your Costa Brava vacation rental: It is alive with colour, vibrant stalls, and beaches with stunning backdrops – what more could you possibly ask for?